Appam is the food for karthigai deepam. 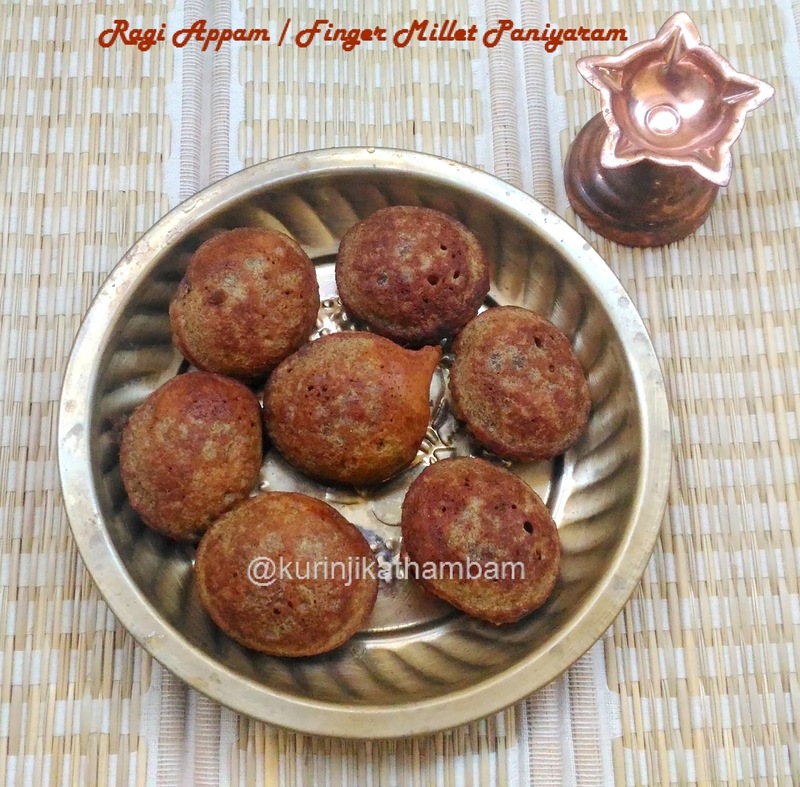 This karthigai deepam why not prepare a healthy millet based appam. The next step is why not avoid deep frying also. My suggestion is Ragi appam / Paniyaram because instead of deep frying we can prepare with paniyaram pan. This is all time snack which will last for more than 2 days at room temperature. Preparation Time: 10 mins | Cooking Time: 10 mins | Yields: 15 nos. 1. Heat the grated jaggery in pan with 3 tbsp of water. 2. When the jaggery melts completely, switch off the flame. 3. Filter the jaggery syrup with steel filter and keep it aside. 4. Add wheat flour, ragi flour, cardamom powder and cooking soda in a wide bowl. Mix them well. 5. Add jaggery syrup (from 3) and grated coconut. Mix them well with the wire whisk. 6. Add ½ cup of water, them mix them gently. 7. Add water little by little and mix them gently. 8. 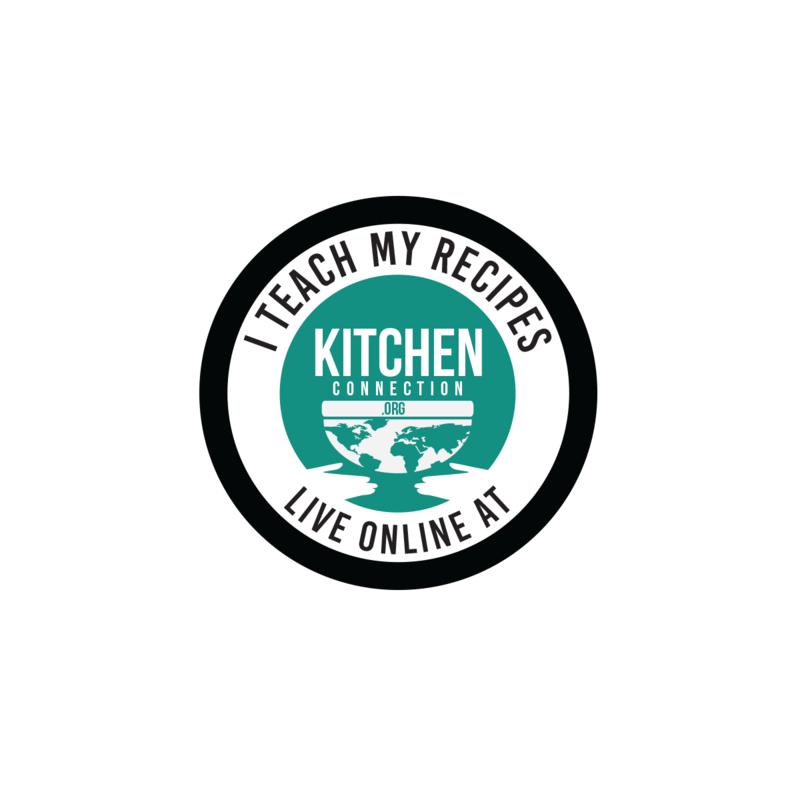 When the batter reaches the idli batter consistency, then stop to add water. 9. Leave the batter for 5-10 mins. 10. Heat the kuzhi / kuli paniyaram pan, pour few drops of oil or (oil+Ghee) and pour this batter only upto 3/4 of the kuzhi [depression]. Cook it in medium flame. 11. After few mins, flip them to the other side and cook well until they become golden color on both sides. Then take them out from the pan carefully. Tasty and healthy Ragi Nei Appam is ready to serve. 1. Adjust the jaggery level according to your taste. 2. Adjust the coconut level also. 3. You can deep fry with oil or ghee also.